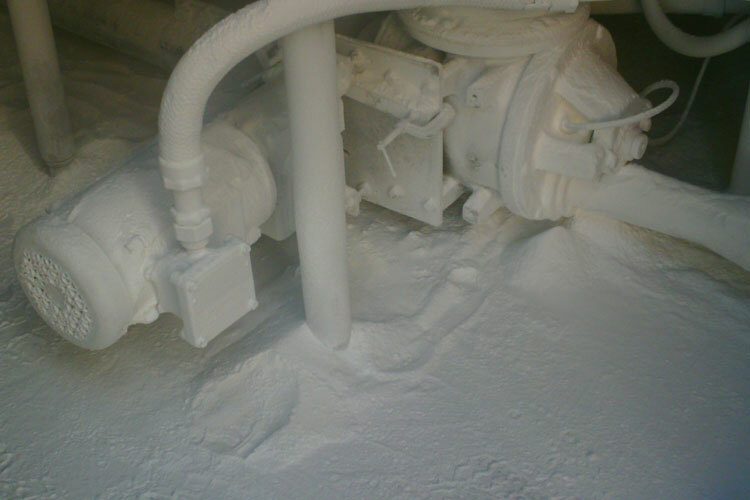 Home / APPLICATIONS / How to Safely Recover Hazardous Dust in Boilers? 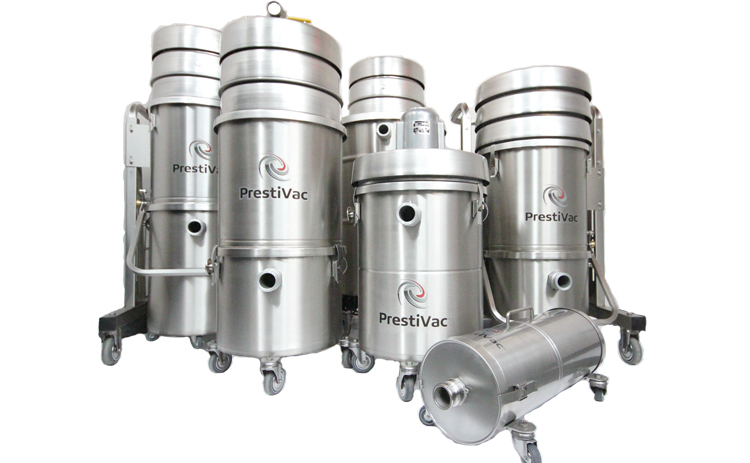 How to Safely Recover Hazardous Dust in Boilers? What are the Hazards of working in Boilers? Boilers function to generate steam that supplies heat or power for buildings or industrial processes. 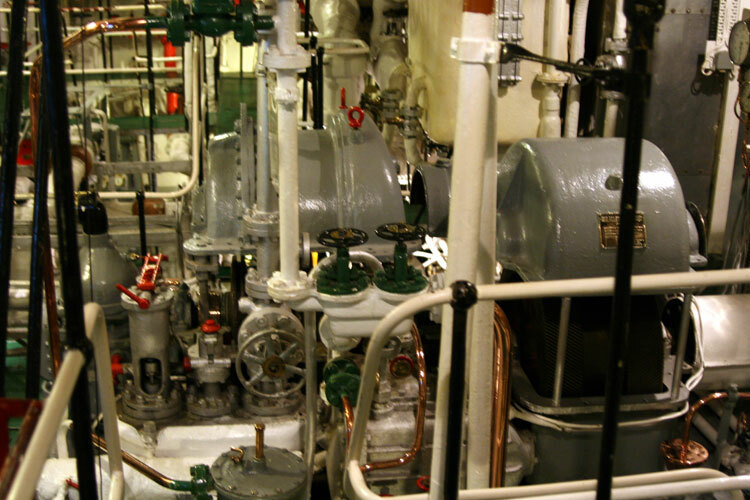 Boilers work at a high heat adjacent to pressurized vessels which put their operators at a risk of burns and explosions. 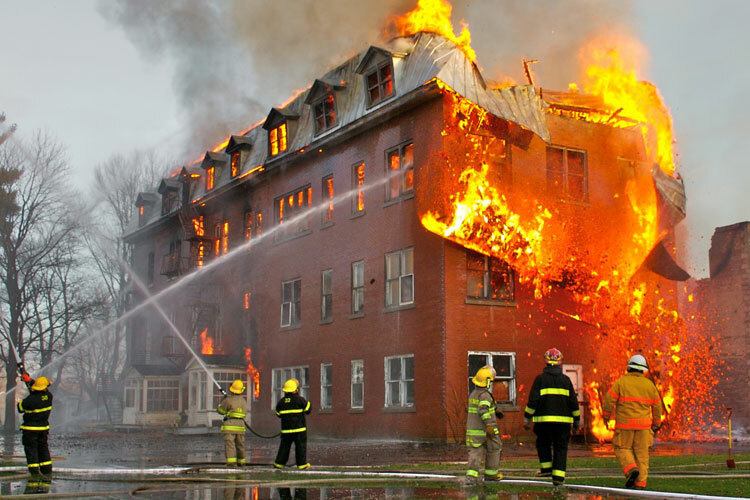 Burning of fuel used in boilers may lead to fires, carbon monoxide poisoning, etc. Boiler operators come into contact with various substances used in boilers (fuel, water additives, etc.) which may lead to eye and skin disorders. Worker in the Boiler Room must also know how to avoid the asbestos exposure hazards that have long been part of their profession. Commercial boilers customarily contained several forms of asbestos insulation; these friable products have led many boiler mechanics to develop asbestos-related diseases. Most of the machine's heated components contained some form of asbestos insulation. Block insulation was especially common, and most boilers contained a one-inch slab around the furnace walls and tube banks. Even though the asbestos was mixed with magnesium carbonate and calcium silicate, the highly friable fibers often made up 6 to 15 percent of the insulation's net weight. Many manufacturers ran an asbestos rope or a coat of asbestos-containing paraffin wax mixture between the steam lines. When the wax was the product of choice, the heat from the boiler often melted the wax away and left behind a pure layer of friable asbestos. These products once were present in almost every boiler room. They were especially prevalent at industrial worksites, such as refineries, factories or power plants. Boiler work has one of the highest risk occupations for exposure to asbestos. Which Industries are heating with Boilers?